To make a booking, or check on availability, click on the button below. Directions to Caladdi B&B below. Our goal is to make your stay as special as possible. From the N3, take the Exit 107, Howick North/Tweedie offramp. If from Johannesburg, turn right at the stop, if from Durban, turn left. Travel under the railway bridge and at the T-junction, turn right onto the R103 – notice our sign at that junction. Stay on that road for approx. 9.7kms passing the Mandela Capture site, Piggly Wiggly and St. Ives. The road will start to wind with forestry on your right. After a couple of sharp bends, look out for our brown Municipal sign with “Caladdi B&B” on it which will be on your left, pointing right to our entrance. Turn into our driveway (grey gate gables) and follow the signs to the parking area on the left under the big Plain Tree. As you enter our driveway, please ring Nova so that she knows you are here and will meet you in the car park – 082 8867905. 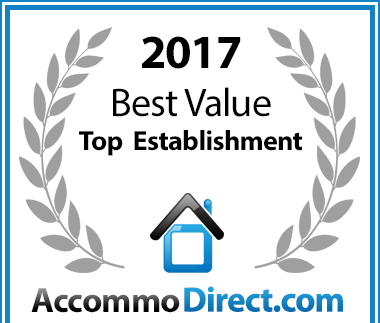 Caladdi B&B has been voted a Best Value Establishment for Guest Houses in Lidgetton. 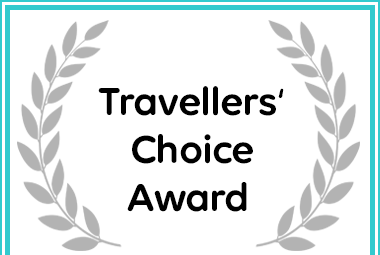 Caladdi B&B in Lidgetton received a 2019 Travellers' Choice Award. 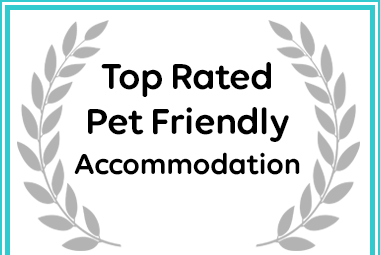 Caladdi B&B has been named a Top Pet Friendly Establishment in Lidgetton. 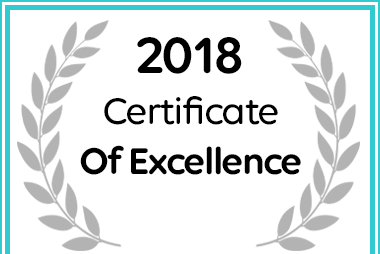 Caladdi B&B for Accommodation in Lidgetton has received a 2018 Certificate of Excellence Award.